For friends who are all about wanderlust and travel goals, this could be the perfect gift! 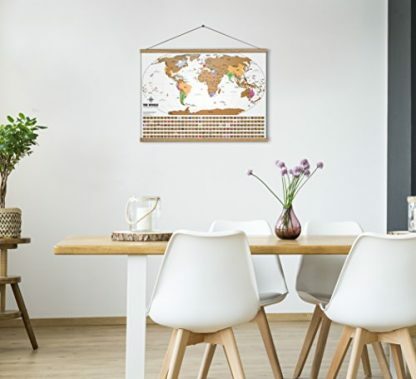 This world map poster can help travelers plan out their trips, target their dream destinations, and mark the spots that they have visited so far. 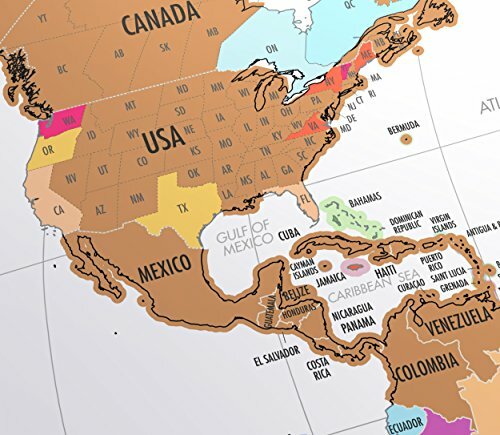 This is also a fun and interactive way for kids to learn Geography! 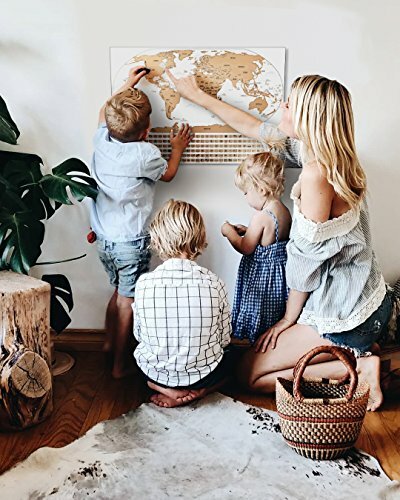 If you and your friends are always thinking about the next wanderlust adventure, this travel tracker world map is a great surprise gift during their birthday! It is a map of the whole world with flags to represent each country in it. 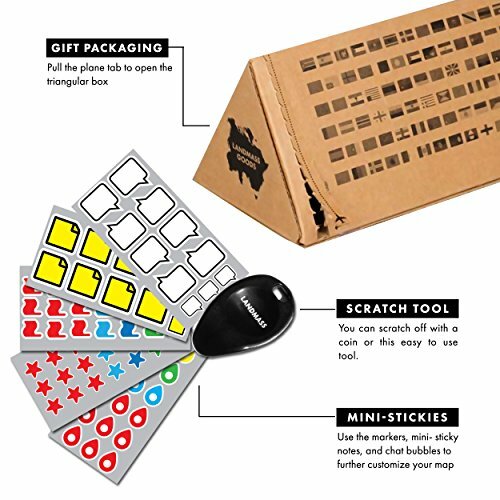 Scratch off the places that you have already visited, and create a unique path for you and your friends. 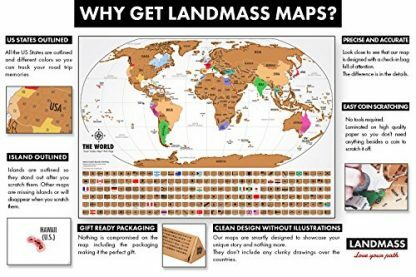 This is the best gift you can give for travelers and adventurers! Whether that be on their birthday, the Holidays, or on any random day when you just want to appreciate their friendship. 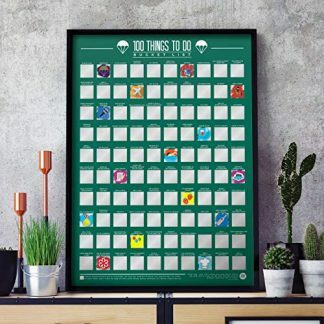 Share the adventures and give the gift of inspiration with these scratch off tracker maps. The Travel Tracker Map is expertly designed, accurate, stunning and inspiring. Any traveler or adventurer will love displaying their stories here. This is a perfect gift for anyone with a sense of adventure. 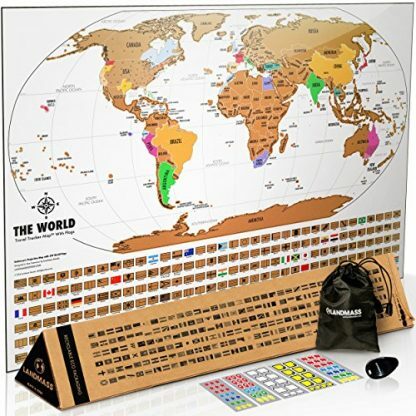 Share stories and create dreams of future travels with the help of the tracker world map! 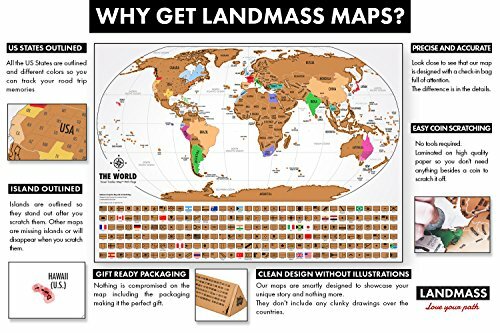 SCRATCH OFF MAP OF THE WORLD WITH FLAGS – Get the original Travel Tracker Scratch Off Map with flags, detailed cartography and US state outlines. Precise design and high quality craftsmanship. EXTRAS INCLUDED – Scratch tool and stickers are included inside a drawstring pouch. The Travel Tracker map has a gold top foil are like in a scratch ticket. It has vibrant colors underneath once the foil is scratched off. Refunds available only up to 24 hours. The world becomes a better place when more people travel far and wide to broaden their horizons. 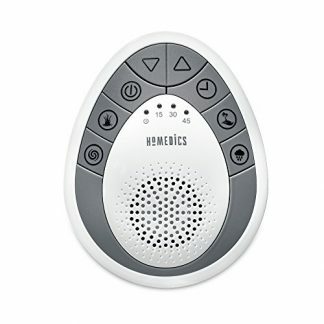 Purchasing this world map travel tracker is also an effort to support National Geographic’s Fund For Education Abroad. 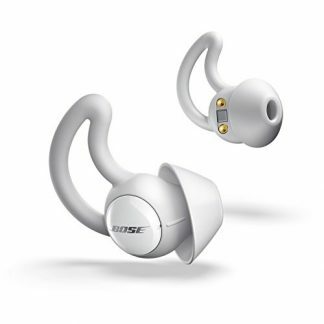 10% of the profits will be contributed to this study abroad grant. 2 people are sent each year. So aside from surprising a good friend, you will also help support an advocacy that can improve people’s education and experiences.